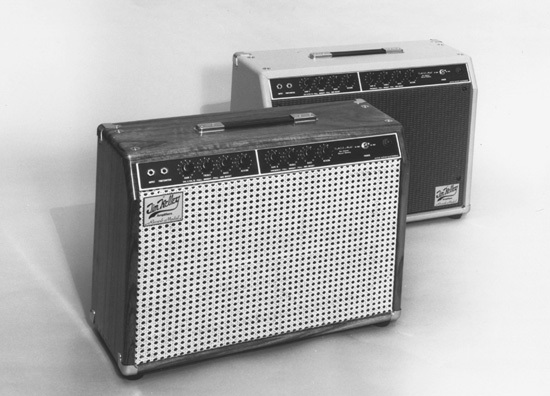 What is your favorite style of amp? What brand/model of speaker is your favorite? Any comments, suggestions, or ideas?